Alumni Tailgate this SATURDAY, September 20th – 12pm-??? We are hosting our 2nd annual alumni tailgate this Saturday, September 20th starting at 12 noon at the Psi O house. We are hoping to see many of you there! 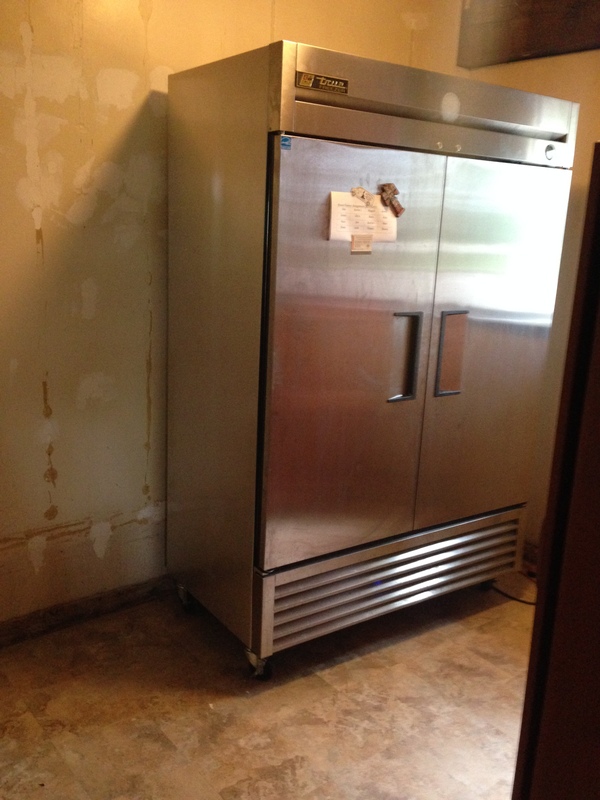 Our kitchen is freshly remodeled and I’m sure you are all interested in checking out the much needed upgrade. Here’s a sneak peek! If you are planning on coming this weekend, please take a moment and RSVP by replying to this email or clicking here. Friends/guests are welcome to join you as well! As I said, the tailgate will begin at noon with grilling, music, lawn games, and all the other normal tailgate traditions. Come join us cheer the Gophers on to victory against San Jose State! The game begins and3pm. Everyone is welcome to stay and watch the game at the house in the living room or continue on to the stadium. Tickets are still available online for anyone interested. 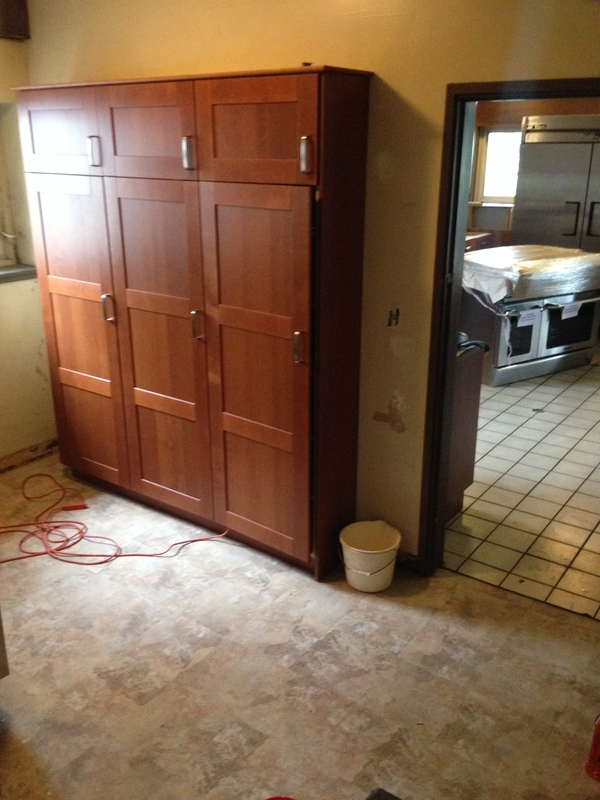 While everyone has been busy enjoying their summers, we have been busy updating the chalet! 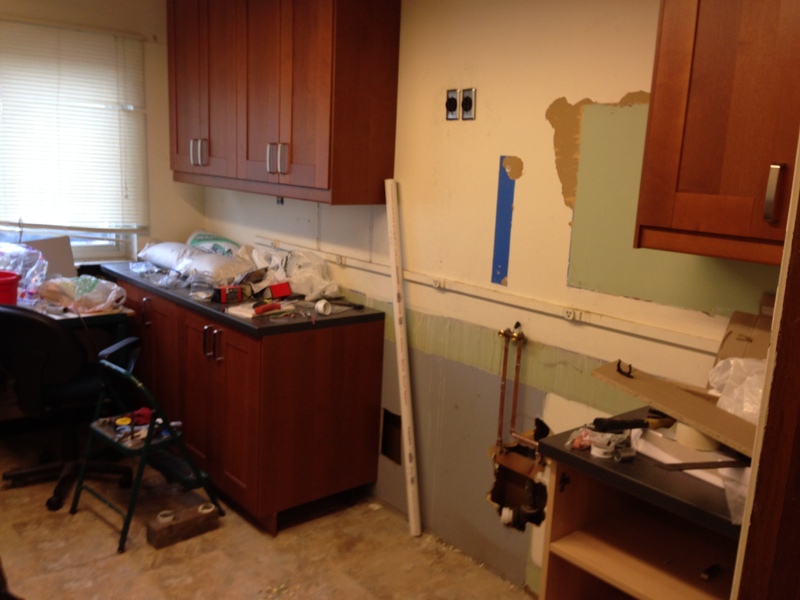 As you can see, progress is happening in the kitchen. 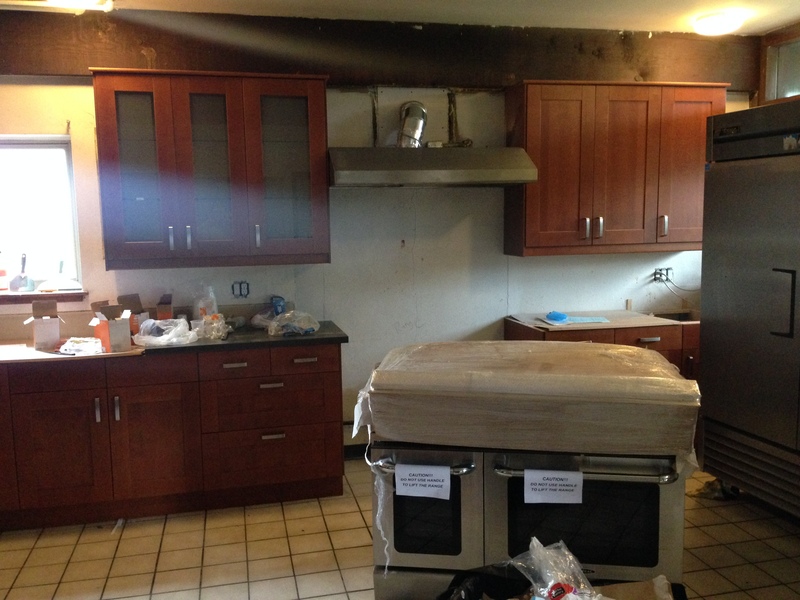 A new commercial stove has arrived, yet to install, but the hood vent was installed 2 days ago. 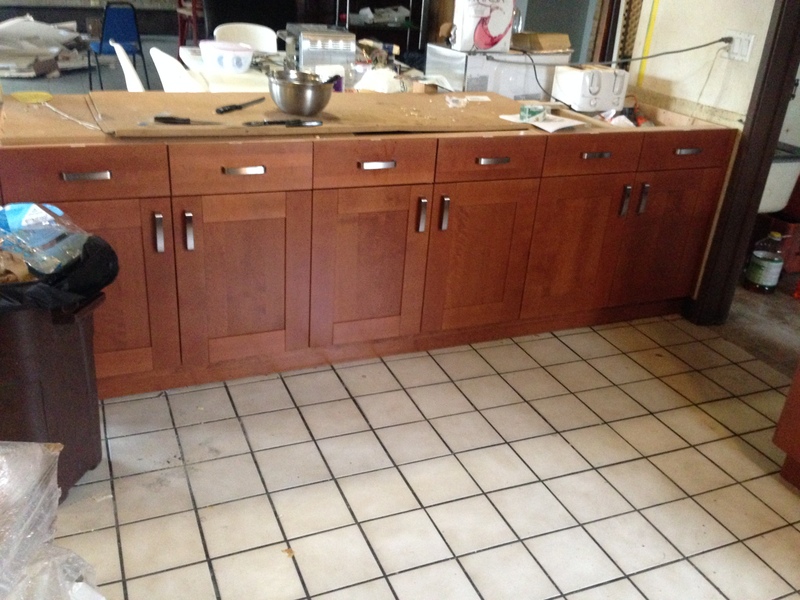 The cupboards are all installed as of a couple weeks ago, new vinyl tile was put in the old utility room which is now the pantry. The laundry is being moved into the old lab, which will still function as a waxing lab, but will now have the laundry in it, as pictured. The floor in the lab will also have new peel and stick tile, same as in the old utility room. 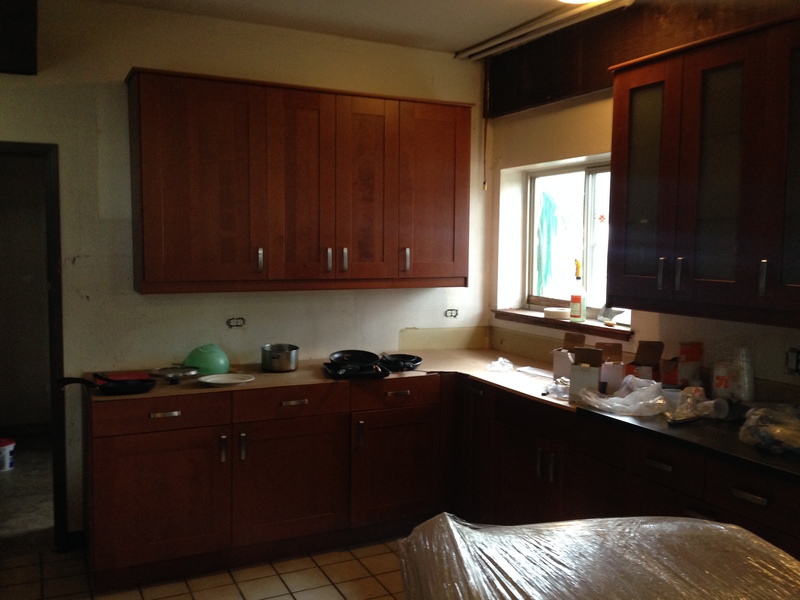 We are waiting for the stainless steel countertops which are on order. and we will be ordering new washer dryer stackables. 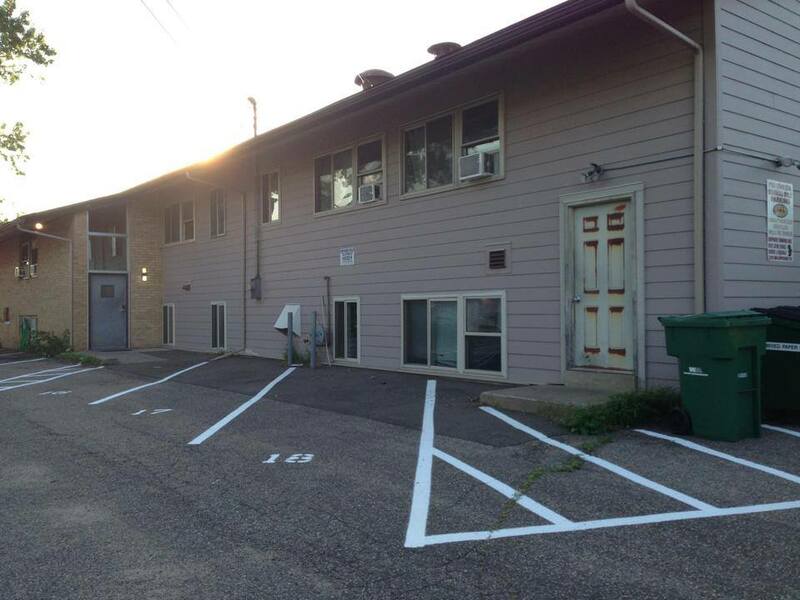 Also, the hallways to the dorms, entryway, and both stairwells were repainted! 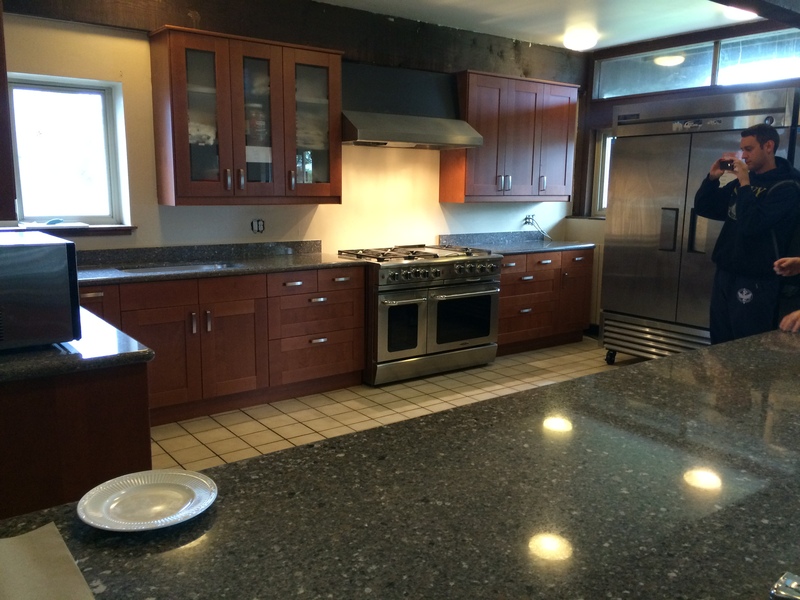 The kitchen renovation is coming together! As summer continues on, we have been working on several projects around the PsiO house. We got the lot striped and numbered in early July. Members can be excited that their parking contracts now include assigned parking spaces. Our next big project is to install bike racks outside the front of the house to increase bike security for members and increase usable space within the house. We are also hoping to organize a “cleaning party” to get the house in good shape for the upcoming year. Orientation is fast approaching and we are busy getting ready to welcome our newest members into the fraternity.